Finding windshield replacement services that offer quality installation and a lifetime guarantee is easy when you choose AutoGlassOnly. 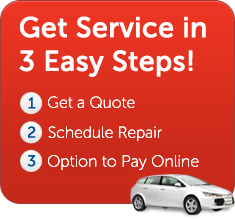 We provide local windshield replacement for virtually all makes and models and offer our customers the option to schedule services online or over the phone. AutoGlassOnly is your local choice for windshield replacement services that you can schedule from the comfort of your home or office. Arrange our automotive glass services to be performed at a location of your choice within our service coverage areas, easily and conveniently. Replacing your windshield / auto glass is fast, safe, and easy when you use AutoGlassOnly. 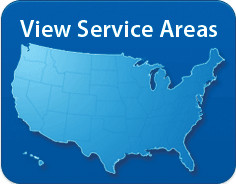 Find out if we provide auto glass replacement near you by visiting our Service Areas page or by calling 1-800-344-7480.